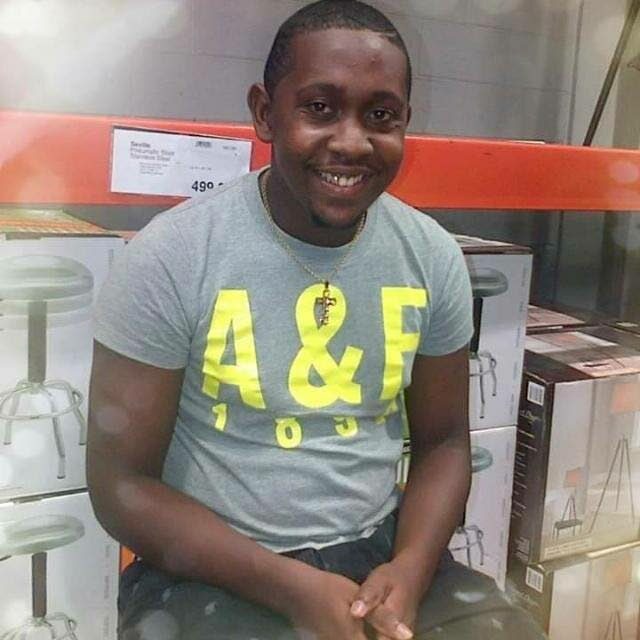 The family of Kadeem Murray, 22, who died from heart failure on Tuesday at the Sangre Grande County Hospital, is questioning whether the doctors followed the correct procedures, which could have saved his life. Murray, who had heart surgery last June, was taken to the hospital with severe vomiting and diarrhoea. He was sent back home twice after being given tablets on the first occasion for the diarrhoea, and three injections the second time. With the symptoms continuing, Murray was taken a third time back to the hospital where defibrillation was done on the heart, but he never regained consciousness. He died at around 2 am the next day at the Sangre Grande Hospital. His aunt Karen George said the doctors at Sangre Grande were given all Murray's tests and results on each visit and wondered if they took that into consideration and could have treated him differently. Eastern Regional Health Authority chairman Ronald Tsoi-a-Fatt said he would investigate the matter. Reply to "Man,22, dies: Sent home from hospital twice"